Several SESARAM users saw their surgeries canceled during the last five days of the nurses’ strike. 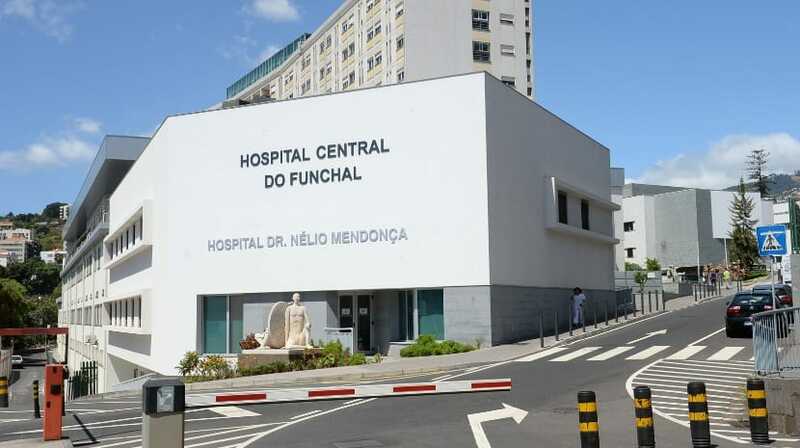 According to the statements of SESARAM’s Nurse Director, Dalila Freitas, three of the five scheduled operating rooms were closed last Tuesday; yesterday only two of the six rooms were opened; and today one of the four operating rooms planned to operate has been closed. “This means that many users were left without the surgery that was planned,” said Dalila Freitas, assuring that “all urgent surgeries”, such as the area of ​​Oncology, were secured. The Hemodynamic laboratory – where cardiac and interventional tests are performed – worked only with urgencies throughout the week, added the Nurse Director. “In the outpatient clinic we also had an impact, especially in some allergy exams, and today nursing consultations in the area of ​​Maternal and Obstetrics Health were canceled,” said Dalila Freitas, without specifying numbers. “At the level of primary health care, most health centers had nurses and some registered higher percentages, especially in the municipality of Santa Cruz,” said the representative, for example the Camacha Health Center, which reached yesterday the 100% strike, and Câmara de Lobos which also recorded a high percentage. “There’s no point in making a mistake. The tables are made on a day-to-day basis and the membership that the union indicated on the first day, 90%, does not correspond to the data we have determined, “said the Nurse-Director. Dalila Freitas also said that strikes “are a legitimate way for people to manifest and are signs” that things are not well in terms of career “cravings that nurses still do not come satisfied. “It is noticed that people are dissatisfied, especially when there are commitments on the part of the Government”, stressed the nurse, remembering that, unlike the continent, the Region has a Collective Agreement of Work and recognizing that the lack of wage freezes is also verified the regional level.